Sunny apartments are completely rehabbed with in-unit washer dryers, central HVAC, new kitchens with dishwashers, gas stoves, microwaves, good counter space.Modern baths.Good closets. Shared back porches. 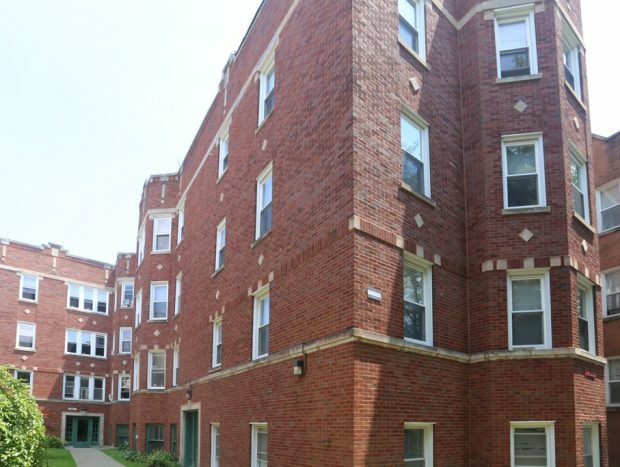 Close to North Park University, and Northeastern University.